Whoever seeks miracles, will find it. I believe miracles can help accelerate our action beyond the initial plan and entrepreneurs are the best people to get inspirations from on how to create miracles. That is exactly why I’m so excited to attend Global Entrepreneurship Summit 2014 in Marrakech, Morocco, to represent my company NulisBuku.com – an online self-publishing print-on-demand platform in Indonesia. 6800 participants (mostly entrepreneurs and investors), 194 speakers, 405 medias are buzzing at the #GES2014, opening gate of serendipity and new opportunities. 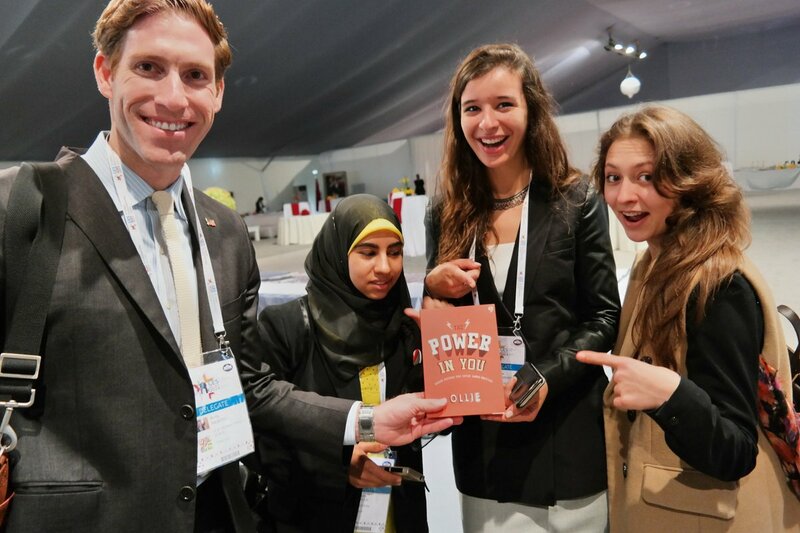 #GES2014 allowed me to meet the most passionate people who tried to solve world problems. 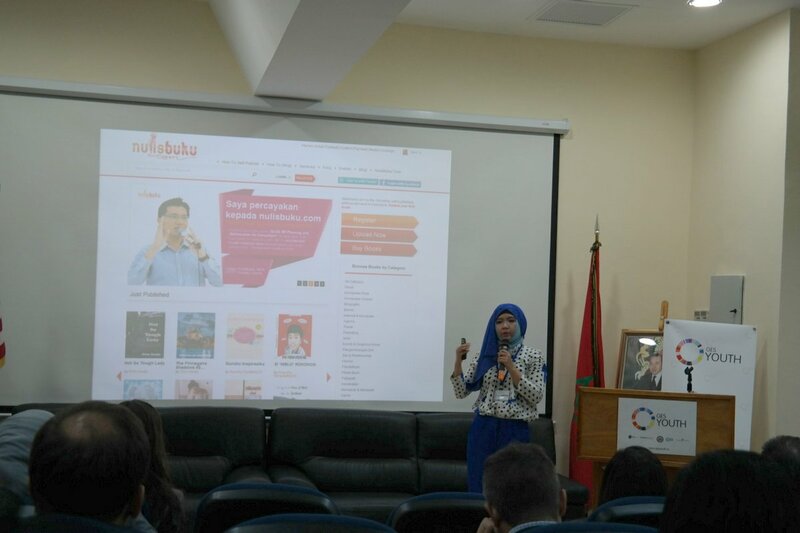 And because this is the first time I’m visiting Marrakech, I’m fascinated with the stories of women entrepreneurs from the neighboring countries, multilingual discussion panels who speak effortlessly in French, Arab, English and Spanish, and of course inspired with the projects their working on. I’m also very lucky to be selected to attend a discussion with US Vice President Joe Biden at a roundtable with young entrepreneurs after his inspiring speech to open the Summit. Many of us share the same challenges in running our business and fostering entrepreneurship and innovation in our country, but of course we also can learn on how to tackle those challenges and bring forward productivity in the region. For Indonesian, ASEAN Free Trade Area (AFTA) will start in 2015, and by 2020 we will need millions of new jobs as the new young people will enter the labor force. Starting a new business, will open opportunities and help grow the economy. And with the amazing spike of technology influencing our life, this is the best time to start a business! No country will prosper if they ignore the potential of half of their population. 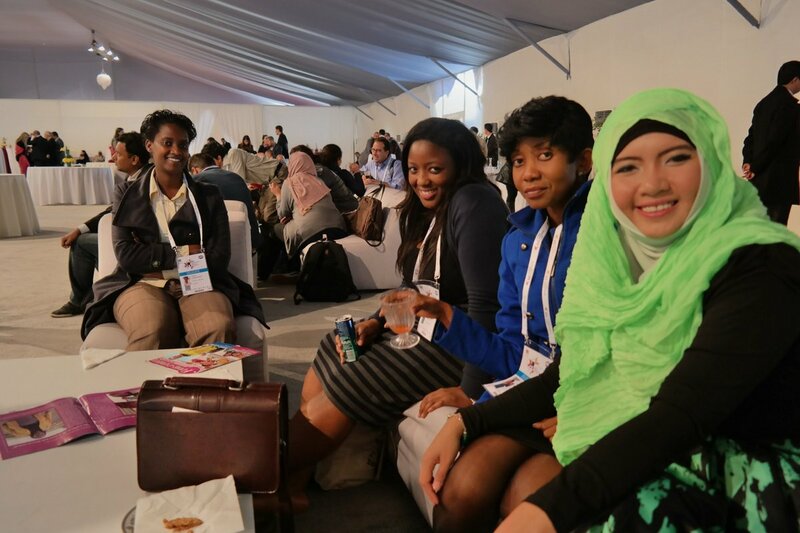 Even on the day before the Summit, Women’s Entrepreneurship Day was held to highlight women entrepreneurs that has make changes in their country. One of the pitching winners was Esraa El Sayed Saleh from Egypt. She’s the CEO of Biopical, a waste-management company that treat sewage water and convert it into treated water and also generate biogas during treatment. She’s not only solving environmental problems but also creating a new energy alternative. Biopical is the result of her research in University. She’s a young woman with talents and passion. When you give her chance, she will shine and grab your attention almost immediately. 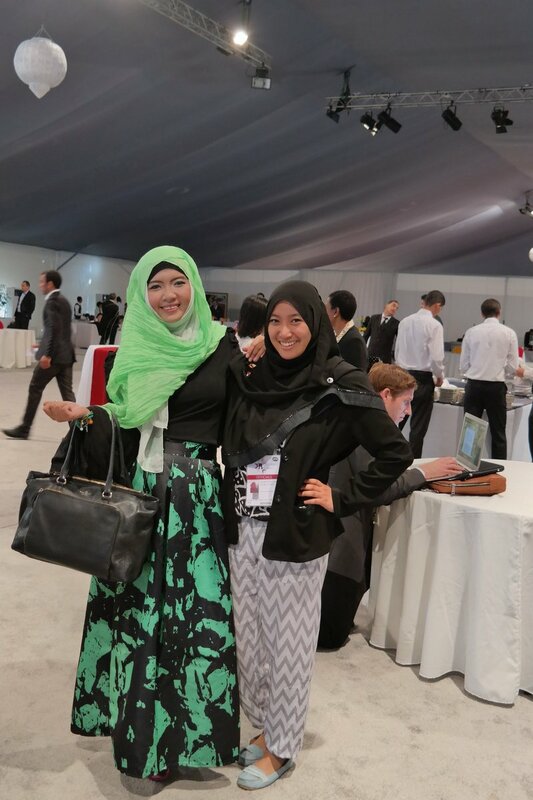 Ikmalina Hakimah Hj Md Yunus co-found the first game developer company in Brunei, IItsybytes. They will soon launched a new adventure game based on the discovery of oil in the country called ‘Black Gold’. She’s not afraid to be the first, and has been rewarded fund and opportunities to introduce her company in the big world event like Tokyo Game Show. Entrepreneurs can see opportunity in a problem. Shazia Saleem @shaziafsaleem of the United Kingdom, is the founder of ieat foods, the UK’s first brand of ethical halal ready prepared meals. The ideas coming from her own frustration to find limited choices of halal food in the country. 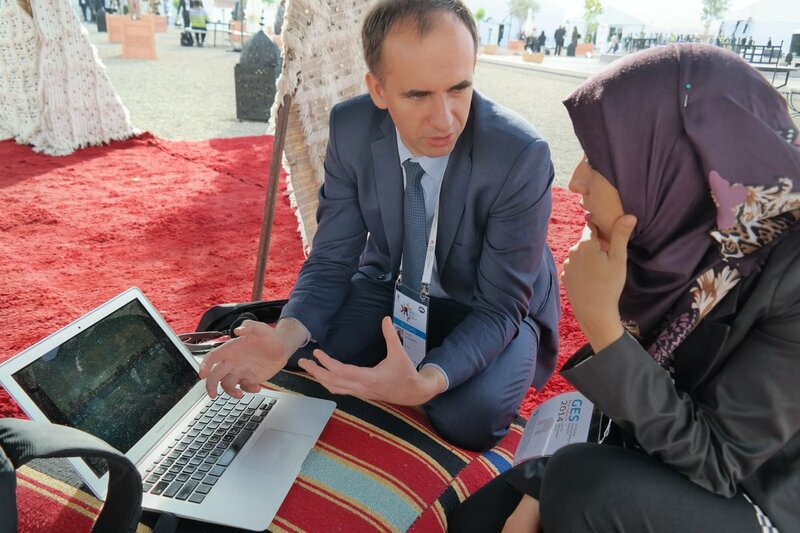 Lateefa Alwaalan @lwallan of Saudi Arabia, founded Yatooq, a startup that produces instant Arabic coffee from recognizing the difficulty people often have in preparing the sophisticated and luxurious Arab coffee correctly. The inspiration to innovate is ignited by accepting challenges and start solving problems. 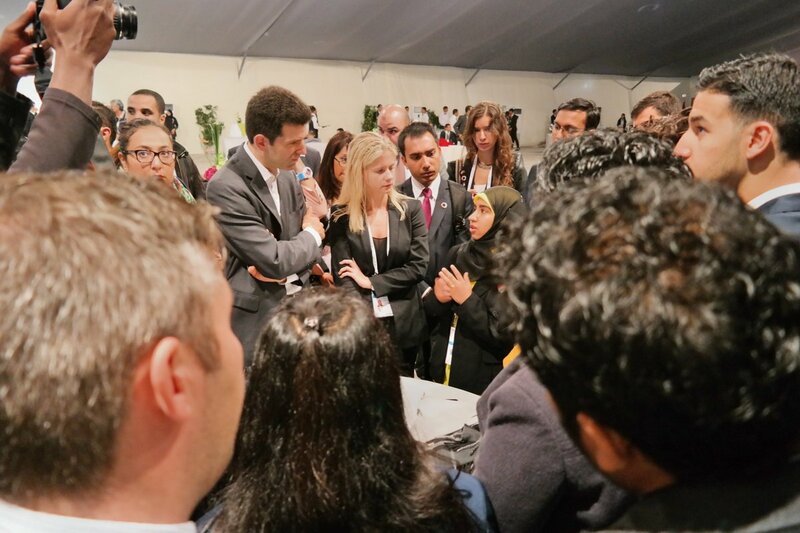 GIST (Global Innovation through Science and Technology) Program seeks to strengthen economies by empowering young innovators around the world through Tech-I competition. 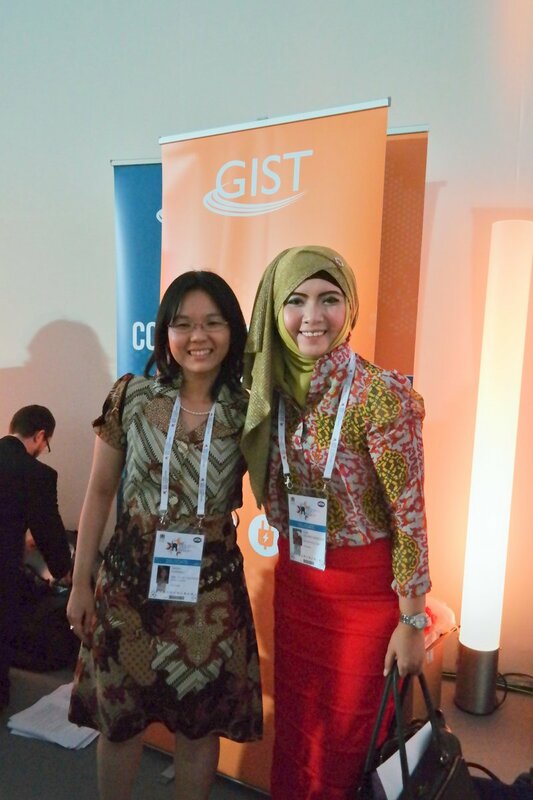 30 Finalists was inspired to innovate and pitch at #GES2014 and one of them is Sartika Kurniali from Indonesia. She created Ami, it’s a microinsurance app to facilitate Indonesian users to access health insurance information and process easily. This is an important app, as Indonesian health insurance ownership is the lowest in Asia. 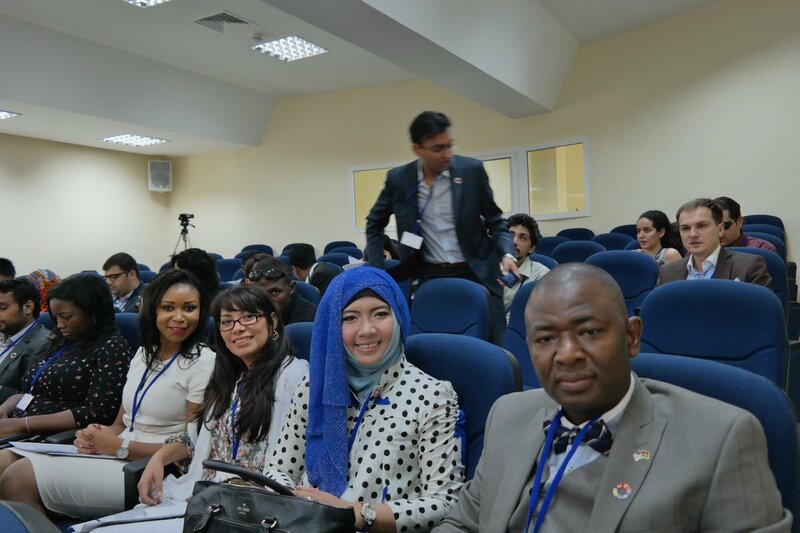 A good number of my fellow delegates are running incubators in their country. One of the incubator that caught my attention is Spatula, created by Camelia Drissi @CAMELIADRISSI. Spatula aims to encourage women to grow a culinary business and mitigate start-up costs by providing a shared use kitchen for rent to produce healthy food products. Such an excellent idea! 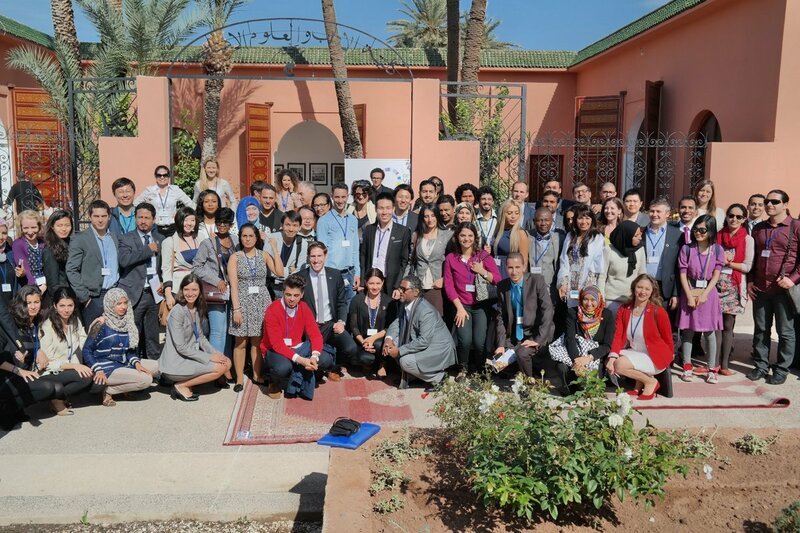 Asma Mansour also initiate Tunisian Center for Social Entrepreneurship working to develop an ecosystem conducive to the creation and growth of social enterprise and its environment. Watching my friends discussing on their incubators create spark of new ideas in my head that I might be able to execute in 2015. I’m so lucky to be among the most inspiring people! 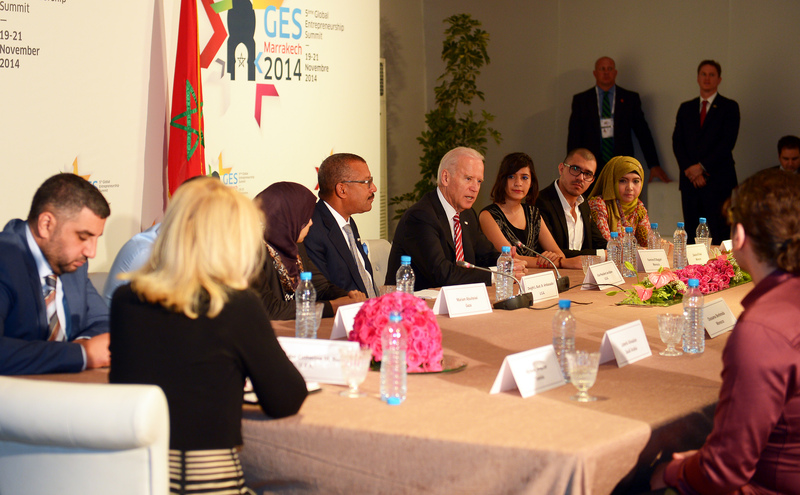 Solving offline problems with online solution is one of the common case I observe at the #GES2014. By that, understanding technology to solve problems is one of the most important aspects to embrace, especially for women. That’s why my friend from UK, Anne-Marie Imafidon founded Stemettes, to inspire the next generation of females into Science, Technology, Engineering and Maths (STEM) fields by showing them the amazing women already in STEM via a series of panel events, hackathons, exhibitions, and mentoring schemes. No excuse. Focus on your dreams! 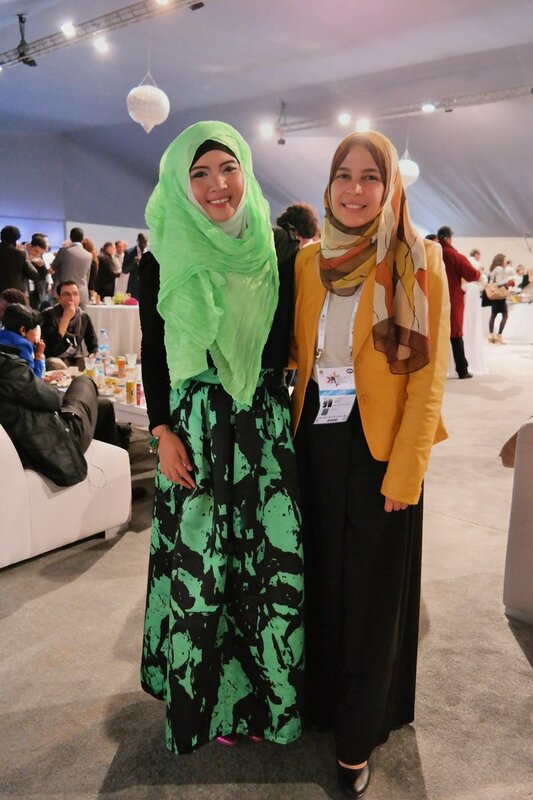 From the fragile area of Gaza, Mariam Abultewi, founded Wasselni, a taxi booking app to help people find others to carpool with to decrease traffic in cities like Cairo and Amman. 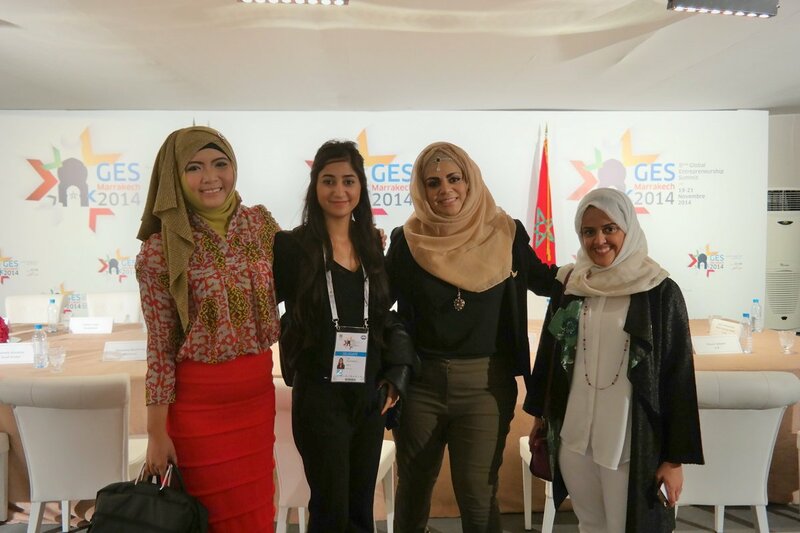 Women in Gaza are moving to innovate inspite of living in uncertain political situation between Israel and Palestine. I’m worried about her and ask how she can start a business in a terrifying situation in Gaza. Her answer was firm and not a glimpse of doubt in her voice, “I decide to focus on my dreams.” – I’m speechless! 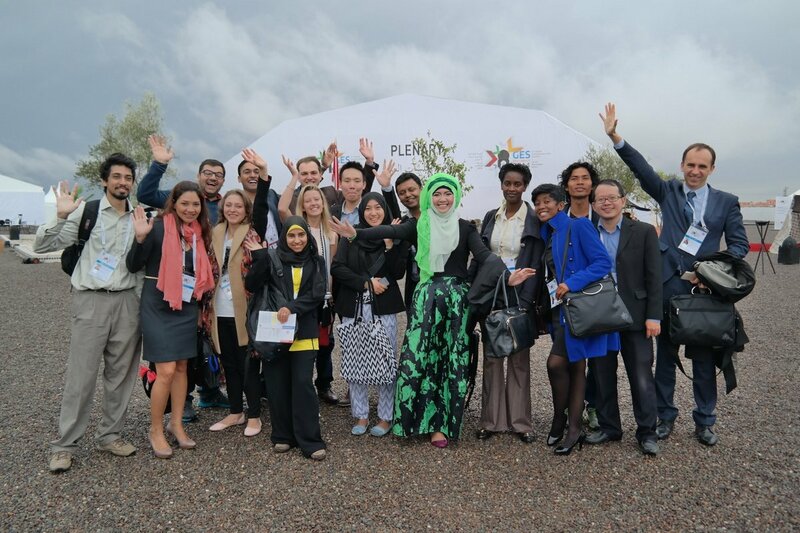 Each and every projects I’ve learned during the #GESYouth presentation and summit prove me that anyone can change the world in the specific area they believe in. I believe in changing the world through words, someone else through food, others through energy, and so on. We will find our own journey and start marching from there with passion and energy only entrepreneurs can understand. Today is the era of collaboration. Creative economy brings abundance. Can we create miracles through design? (like attending conferences, network, connect and collaborate) – Yes, we surely can! Thanks to all #GESYouth organizers, volunteers, US Embassy Jakarta, and last but not least, all my GES Youth 2014 friends. You have inspired me and you will be missed!